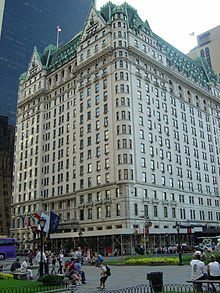 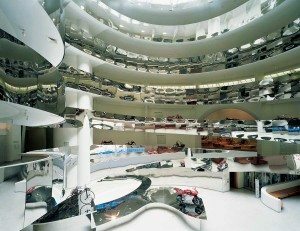 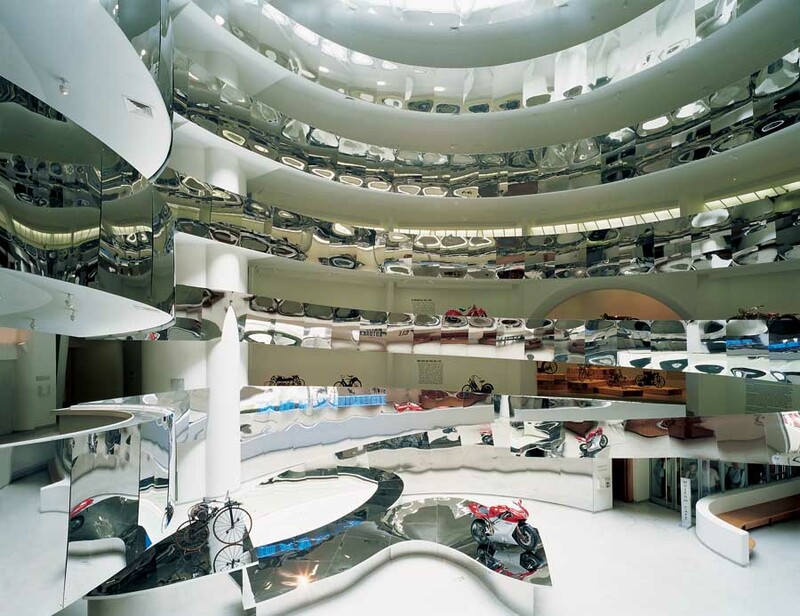 TheGuggenheim Museum is a well-known museum located on the Upper East Side of Manhattan in New York City, United States. 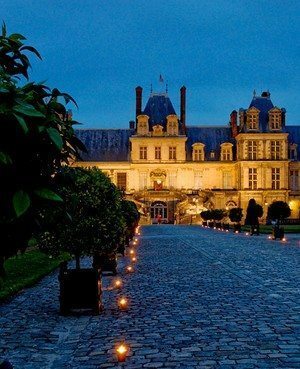 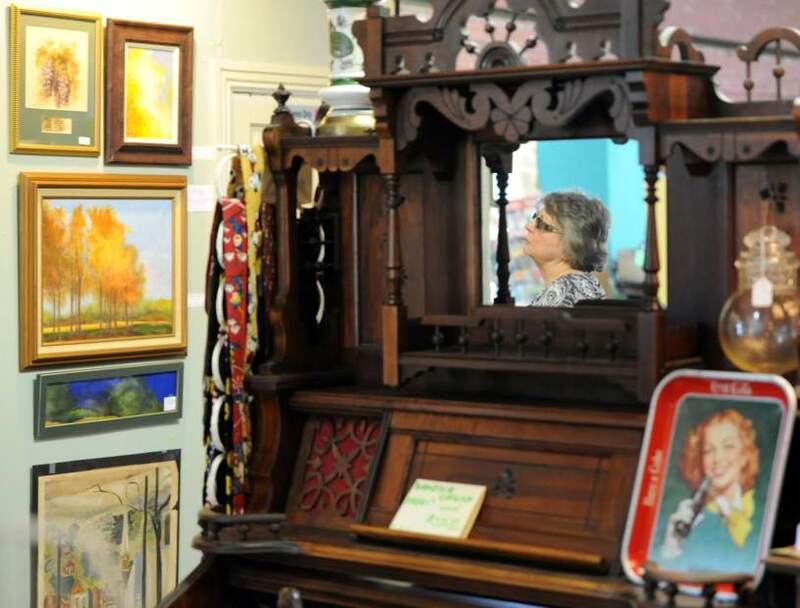 It is the permanent home to a renowned collection of Impressionist, Post-Impressionist, early Modern, and contemporary art and also features special exhibitions throughout the year. 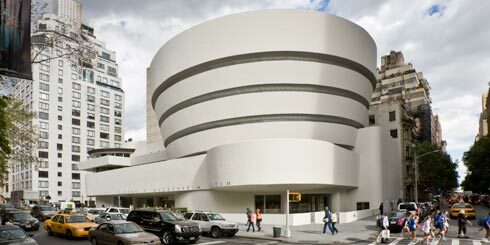 Designed by Frank Lloyd Wright, it is one of the 20th century’s most important architectural landmarks. 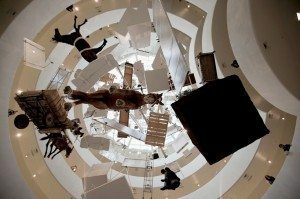 The museum opened on October 21, 1959, and was the second museum opened by the Solomon R. Guggenheim Foundation; from 2005 to 2008 it underwent an extensive renovation.